Getting tired of having to wait for hours to pay your PLDT bills because of long lines? Keep on reading to find out how PLDT redefines customer service. 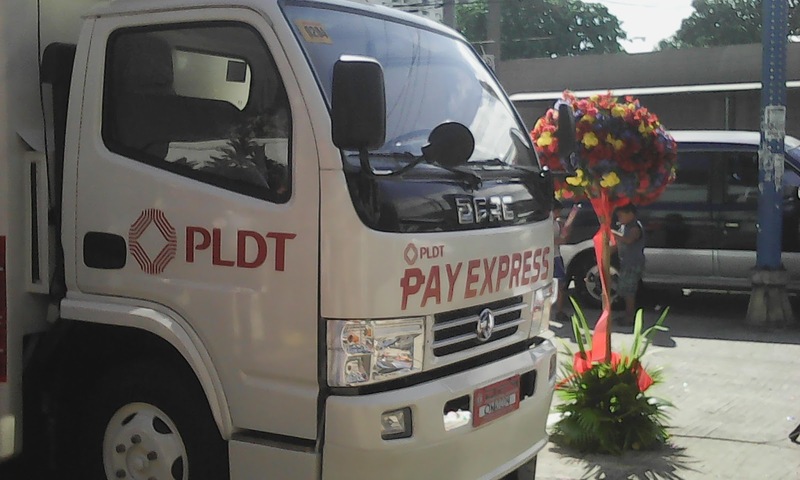 Early this month, PLDT launched their first Pay Express Van in Cebu. 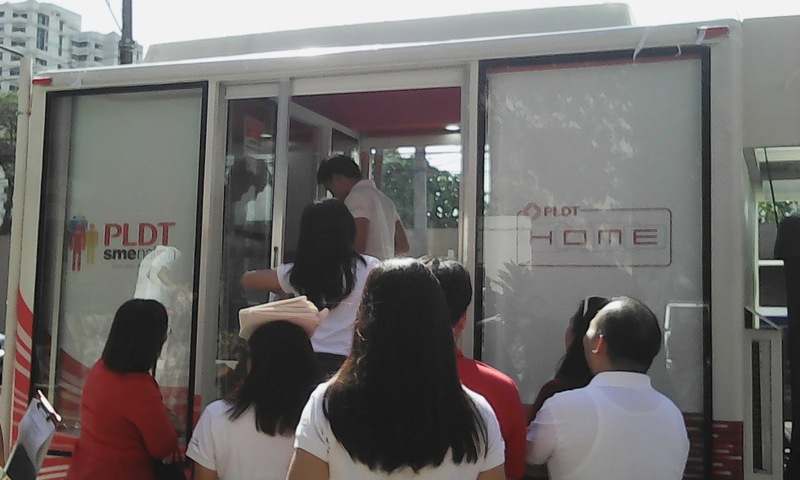 After their successful pilot in Cebu, PLDT Pay Express Van was introduced in Metro Manila. Customer can pay their bill in the PLDT Pay Express Van if there is a long line in the regular payment centers and just like in a regular payment center the payments are credited real time. PLDT Pay Express Van is a sales and service center(SSC) customary cashiering system on wheels where people can pay their bills just like in a normal payment center. This was conceptualize with the customers convenience in mind. This setup triples the number of cashiers available when the there is high volume of paying customers. With more cashiers, payment queues and processing times are shortened, making for a better customer experience. On average, transactions in the Pay Express Van are done in two to three minutes. Moreover, multiple PLDT accounts for HOME, Alpha and SME may be processed as well. PLDT's Pay Express Van will be roaming the metro and will be situated in any PLDT Payment centers that will have a high volume of customers paying their bills. 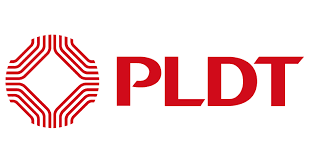 “PLDT is dedicated to providing excellent service to our customers. We constantly think of ways on how we can give them the best service and the best experience at all times,” said Jonel Ladaban, PLDT vice-president and head of credit and collection management. “With PLDT Pay Express Van we are able to supplement the number of available cashiers when customers need it most. We understand our customer’s busy schedules and how time consuming bills payment can be. We want to lessen the time it takes them to transact with this invaluable service,” Ladaban added. Majority of PLDT subscribers nationwide (38%) still prefer to pay through SSCs. Other preferences are through banks (12%), internet (20%), and other payment channels (30%). The PLDT Pay Express Van will be posted in Pasig and Pasay SSCs, the two branches with the highest number of customer traffic during peak dates. At its initial rollout, the mobile truck will be stationed in Pasay until February 5 and will operate in Pasig by February 8. From then it will be stationed in turn between the PLDT SSC Pasig branch along Bagong Ilog every 1st to the 14th of the month and the PLDT SSC Pasay branch along Harrison every 15th to the 30th of the month. PLDT Pay Express Van is a joint initiative between PLDT and Customer Frontline Solutions (CFS), a subsidiary of Meralco and Bayad center.